Crismely lives with her parents and little sister in a one-room block house. 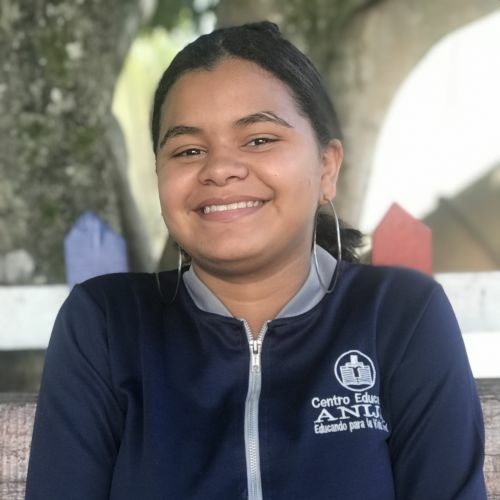 Her parents are unmarried and unemployed but they are thankful for the opportunity Crismely has to be at Kids Alive and receive a quality education. While a slow learner, she is careful to ask questions and is very responsible. Computer class is her favorite and she likes to play with friends at recess.